Glenhaven Florist - Order your holiday flowers and plants. The holidays will be a little brighter when you send flowers from your local Glenhaven florist. Whether you are looking for the perfect gift or adding the final touches to you Christmas decorations, let us create something festive for you! To have your Christmas flowers delivered, call us today or order online! Celebrate your mum and surprise her with flowers this Mother's Day! 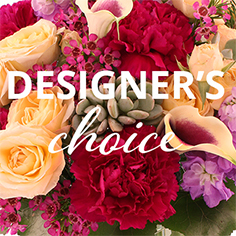 Red roses, pink carnations, or beautiful orchids are all great choices. We would love to customise a lovely arrangement full of her favourite flowers. We are your local Glenhaven florist, and we want to make Mother's Day your mum's favourite day! Call us to order today! Nothing says love quite like flowers. 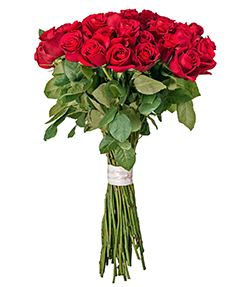 Find radiant bouquets of roses, or let us create a custom arrangement to show your love this Valentine's Day. Add chocolates or a stuffed animal to make your gift even more romantic. As your local Glenhaven florist, we would love to hear from you. 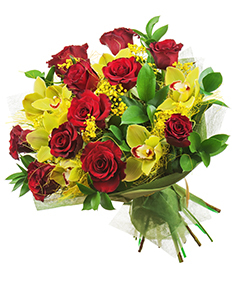 Keep them feeling special, and show your true feelings, order online or call us to send flowers today!